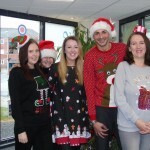 Here is the first in a series of ‘A Day in the Life’ of staff at Dawsons. This is Leon from Marina branch. 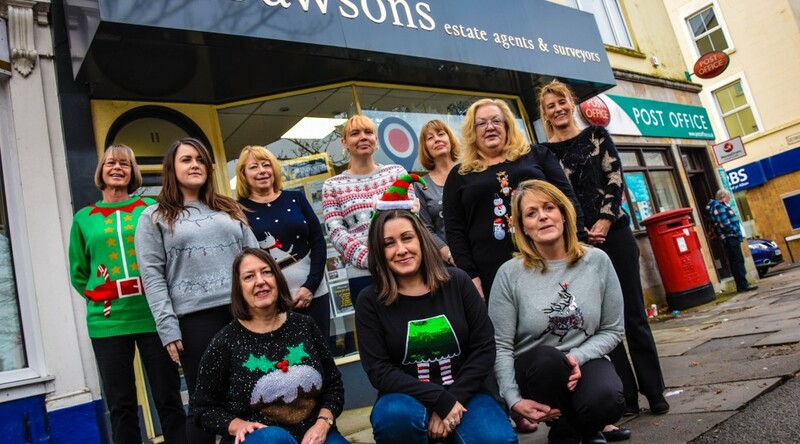 Dawsons’ branches have got into the seasonal spirit by wearing Christmas jumpers for charity. 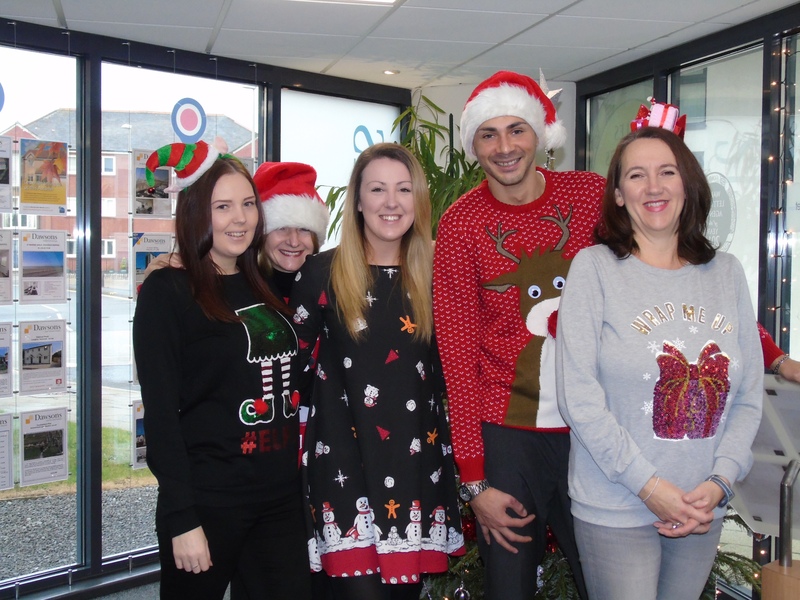 Here is staff from the Walter Road branch (above) and Marina branch (below) sporting their jumpers and in turn raising money for The Wallich, the homeless charity. Dawsons have done it again – selling a property on first viewing. 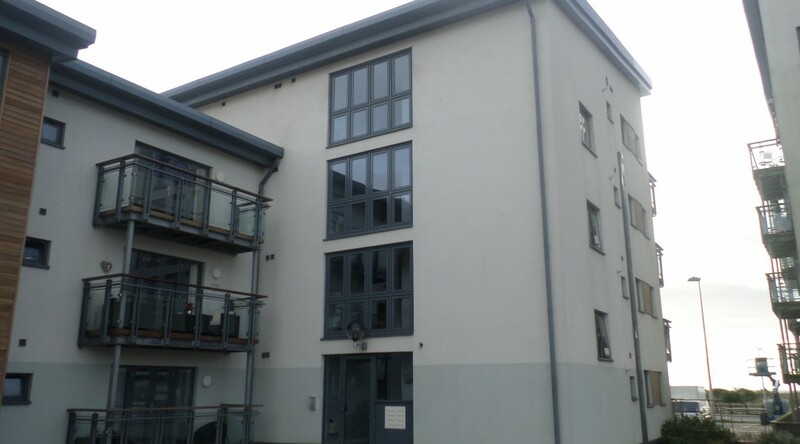 The sale of 164 St Margaret’s Court on Swansea Marina follows the recent sale of a property in Goetre Fach Rd in Killay. The two-bedroom, first-floor apartment was sold close to its asking price. And this is continued documentary evidence that Dawsons have it right when it comes to properties being properly priced. After having positive experiences with Dawsons over the years the householder in Killay had no hesitation in contacting them with regards the sale of their home. As well as Dawsons another estate agent was contacted to give a valuation for sale and priced the property at £315,000. But she chose Dawsons’ reduced £299,950 as a starting point. She trusted Dawsons that theirs was the more realistic price and it proved to be the case because a day after Dawsons measured up and put it on the market we agreed a price for £290,000.